From Siri's speech recognition to Netflix's video recommendations, machine learning is all around us; and it's changing the way we use apps today. 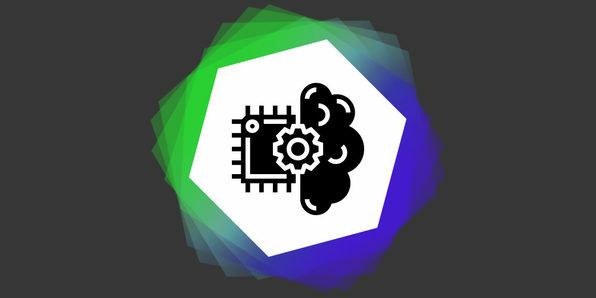 Using Apple's very own machine learning framework, CoreML, this course will show you how to bring the power of machine learning to your own iOS apps. You'll get up to speed with both Python and CoreML and apply your skills as you walk through creating a classification model, neural network, and even an app that can classify human handwriting.